If eyes are the windows to the soul, then this decorative throw/blanket is the windows to the design beauty of one. s dream. 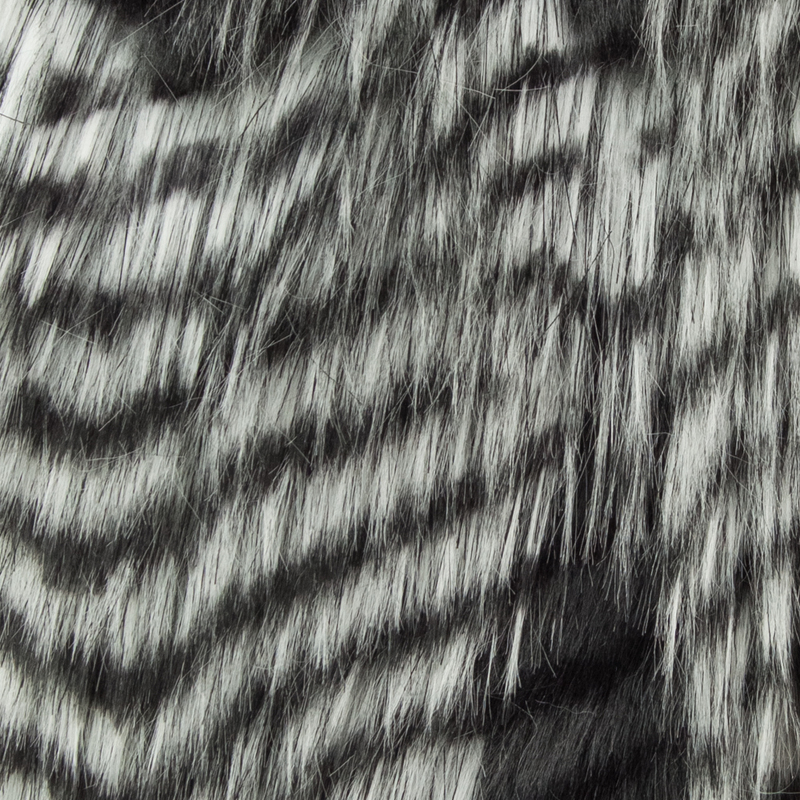 Add a special touch of texture and comfort to your living space with this designer porcupine grey and silver faux fur luxury throw. Create and enjoy the real look without harming animals!